Advice for small businesses on how to promote themselves in the media and online. I am a PR consultant and freelance journalist. After working in newspapers for more than 20 years, I attained a Masters degree in Public Relations. I work with small and medium sized businesses to raise their profile using press coverage & developing their social media. As a first step I offer a FREE consultation where I talk to you to assess where I can help make your business and its products and services much more visible to potential customers. I don’t charge the huge fees some PR agencies will quote you but I do get results within a budget you can afford. I also offer advice to anyone interested in a career in journalism. 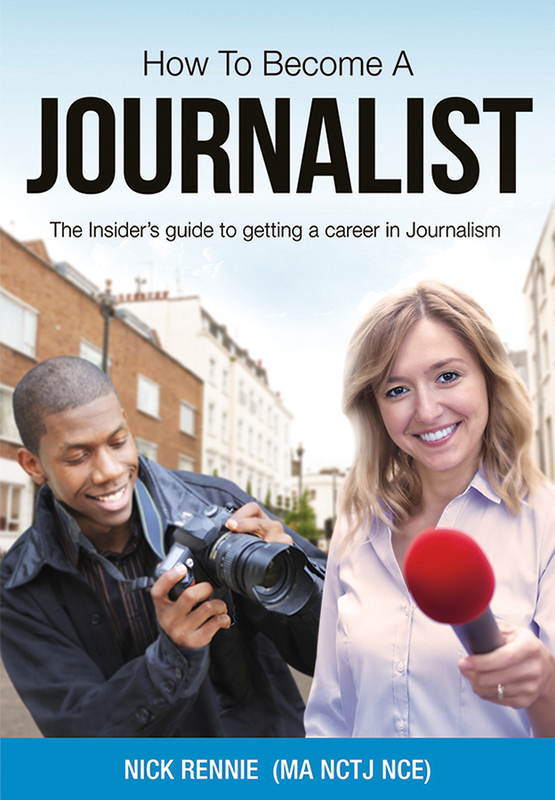 For more information on the book please click on on the ‘journalism’ page above. Nick Rennie is a PR consultant and freelance journalist. He works with clients from a number of different industries, helping to raise their profile through gaining press coverage and developing their social media accounts. 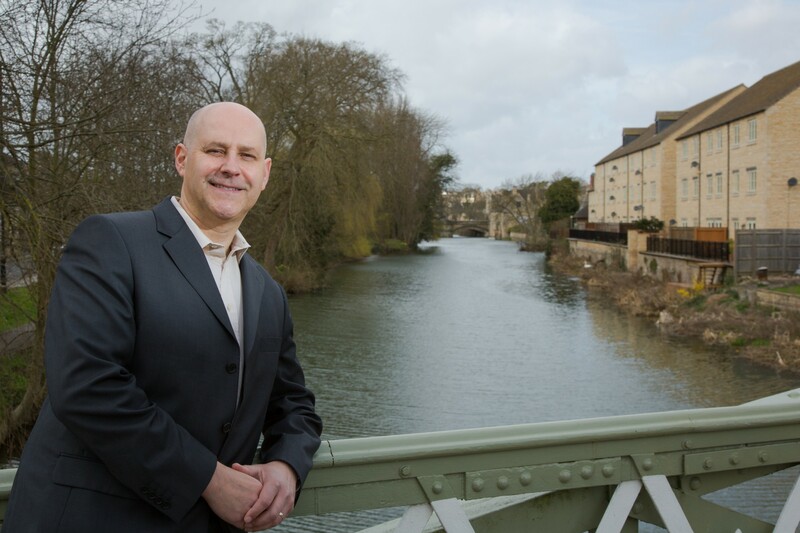 Nick is the author of a new book called 66 FREE Ways to Promote Your Small Business, which is a PR handbook for entrepreneurs, SMEs and start-ups.